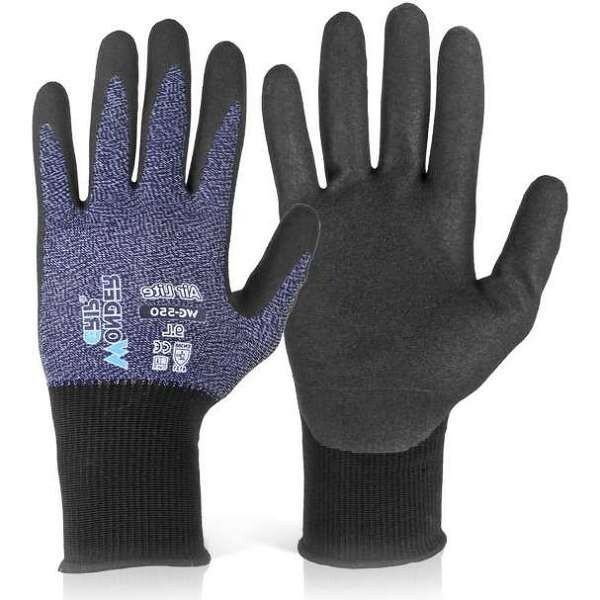 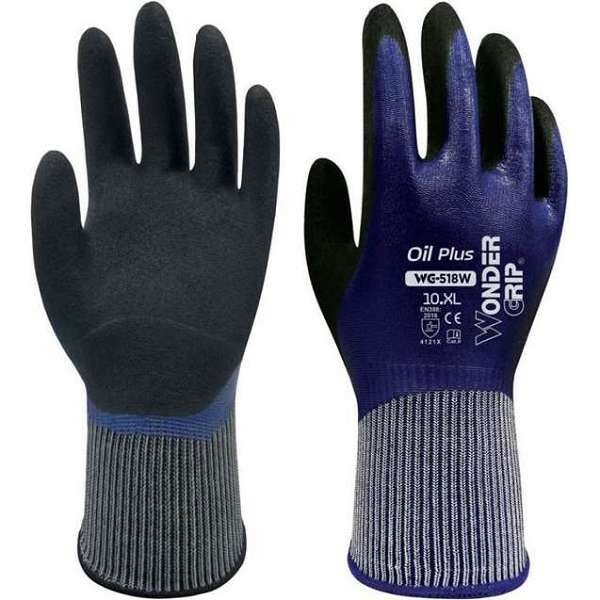 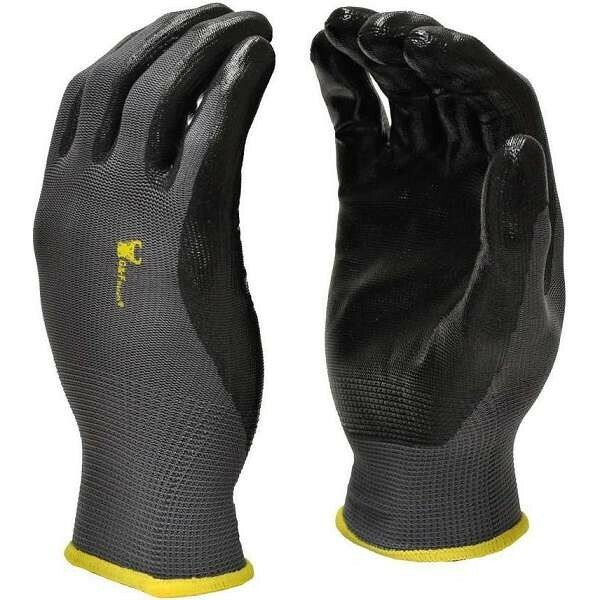 Nitrile gloves, coated to provide a layer of protection for your hands. 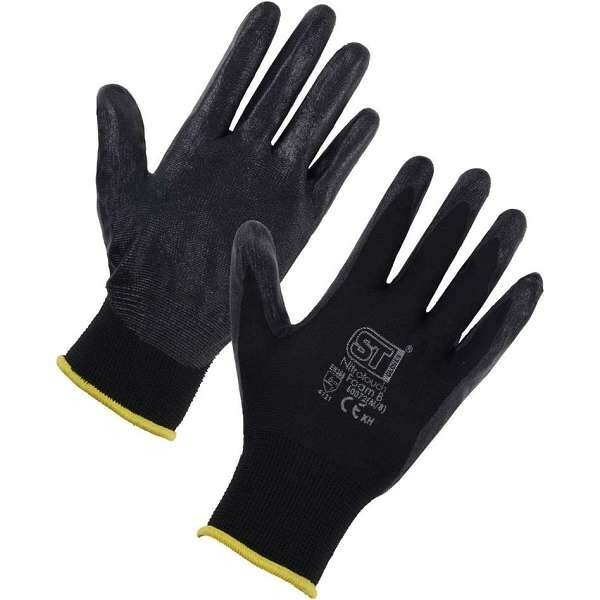 Nitrile gloves protect against abrasion and chemicals, whilst retaining dexterity and grip. 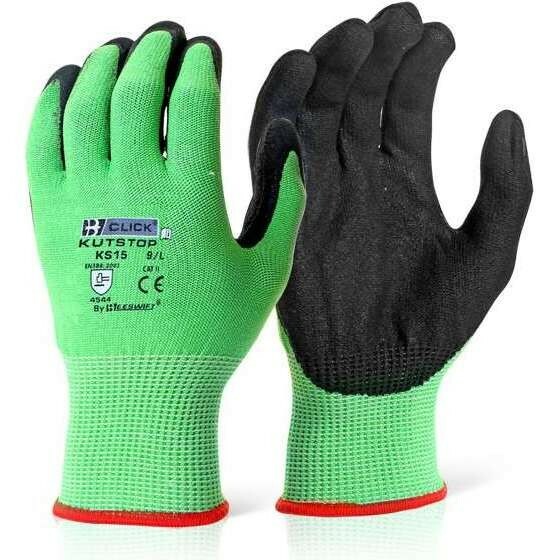 Nitrile gloves also offer excellent resistance to punctures and tears, being three times more puncture resistant than rubber.